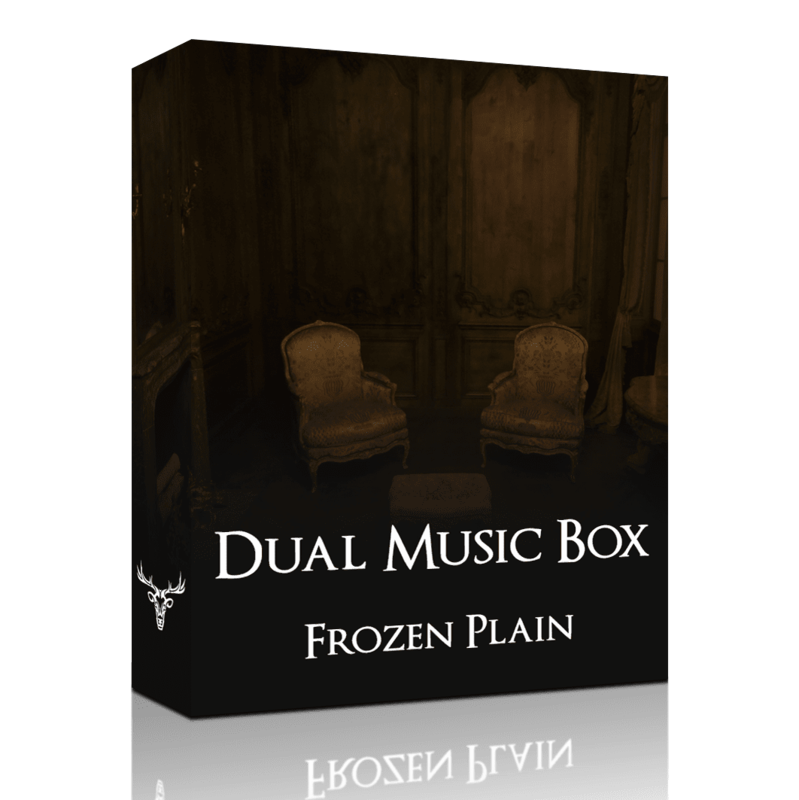 Dual Music Box is a Kontakt instrument consisting of 2 multisampled music boxes. These 2 music boxes are complimented by a small collection of other sounds, designed to blend well with the music box tones. Each patch contains 3 layers, the 1st layer is the Victorian Music Box, the 2nd is a tiny, bright music box and the 3rd varies between patches, for example glockenspiel/ synth strings/ string pluck. 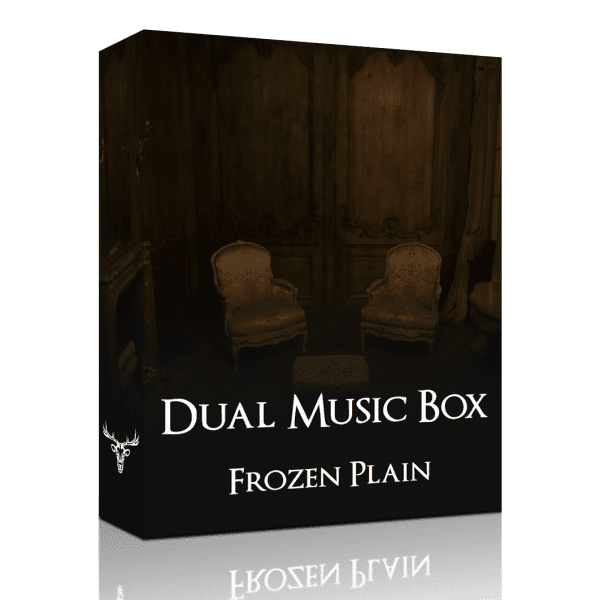 If you enjoyed the free Victorian Music box, but want more options for realism and sound design, then Dual Music box is perfect for you. This product requires the paid version of Kontakt. 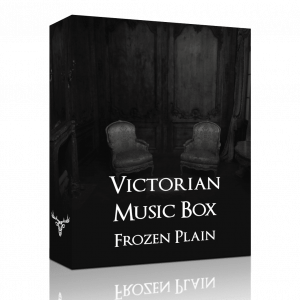 Dual music box is a continuation of Victorian Music box, and adds to that library in a number of ways, most notably with the addition of a new multisampled music box. The sound of this second music box is bright and plucky, when this is mixed with the victorian music box, you get a very pleasant, balanced sound. The new tiny music box that was sampled was only a few centimetres across, and was rather quiet. Just as the real thing did, this Kontakt instrument contains the clicks and whirrs of the music box as it turns. 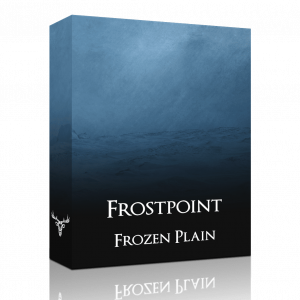 The product comes with 24 presets, these utilise a variety of other sounds, for example: reversed samples, glockenspiels, plucked strings, etc. Mixing in these sounds make some great timbres. You can control the filter cutoff of these sounds with the mod wheel. The audio demos are 100% DMB, they demonstrate the timbre and variety of sounds that you can make with this. Included are 21 creative sound design impulses responses for the convolution reverb, and an effects pages, which has been broken into 2 sections for this product. 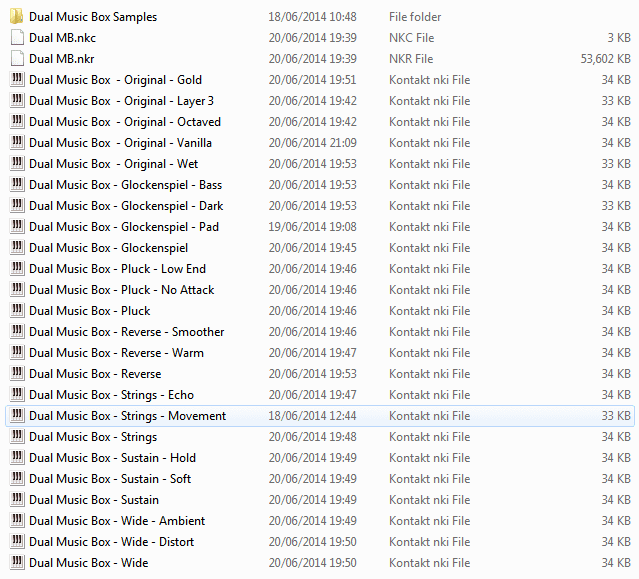 This library requires the full version of Kontakt version 5.1 or above to work. It will only work in demo mode if you have the free Kontakt Player. Because this product is not for Kontakt Player, it cannot be added with the ‘add library’ function, you must instead load the .nki files through the file browser, or by dragging and dropping. 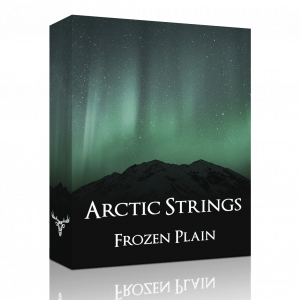 Arctic Strings is a cinematic strings library designed from the ground up for easy to use ambient sustained strings. It features flexible scripted legato and portamento/glissando. The interface is built around the northern lights, as you play the strings, the aurora swells and flows to the sound. The library is quite unlike anything else, it offers an unique inspiration experience and is perfect for atmospheric and ambient strings. This product requires the paid version of Kontakt. Terracotta is a multisampled flowerpot instrument and organic sound design tool for Kontakt 5. Quite surprisingly, terracotta flowerpots actually have a very pleasing bell-like sound. The library includes 7 different sounds that can be layered together, an arpeggiator and an effects page. It's sampled with 4 velocity layers and 4 round robin. 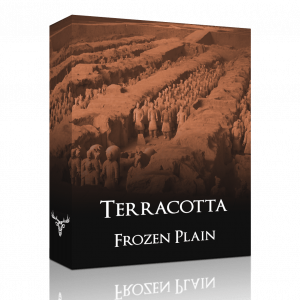 Terracotta is also an excellent sound design tool, capable of anything from smooth ambiances to melodic percussion. This product requires the paid version of Kontakt. 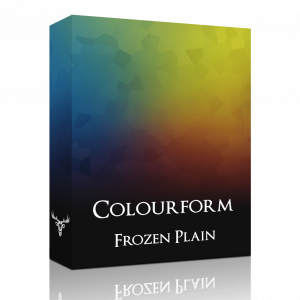 Colourform is a Kontakt instrument designed to create picturesque organic sounds. The instrument's GUI draws a strong link between colour and sound. Each patch features 12 different sounds, that are each assigned a colour. These can then be blended and mixed in real time to produce new colours. Rather than standard knobs and sliders, this concept allows for a more visual link between what you see and what you hear. This is not to the detriment of practicality though, you will also find all of the standard volume, ADSR and filter controls, and a large selection of presets. This product requires the paid version of Kontakt. 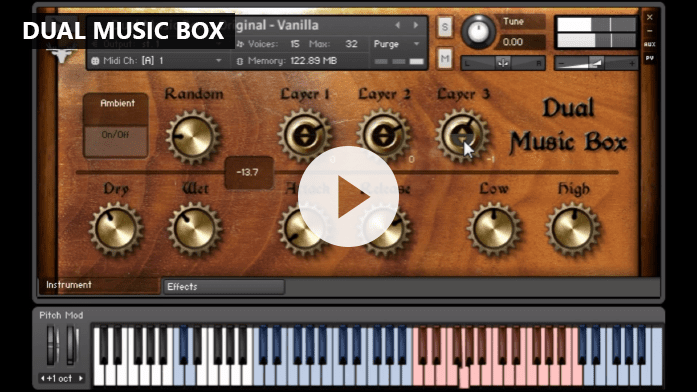 Victorian Music Box is a multisampled antique music box for Kontakt. The sound is dark and mysterious, perfect for a cinematic style. The instrument is very tweakable with attack/release and low/high EQ controls. Included is a convolution reverb effect with a selection of unusual impulses. The winding up sound and the mechanical 'whir' are also included in the library. This product requires the paid version of Kontakt. 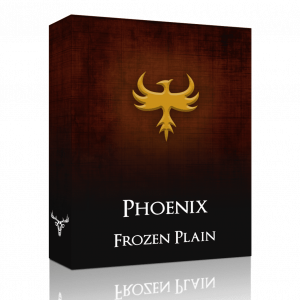 Phoenix is a powerful tool for creating string and choir sustains with movement and character. The samples are from synthetic and granulised sources, yet they are rich and organic sounding. The presets vary from realistic strings and choirs to sci-fi beeps and pads. This versatility is due to some unique scripting, such as the LFO engine; which lets you draw your own waveforms and actually see the modulation happen on the controls. This product requires the paid version of Kontakt. 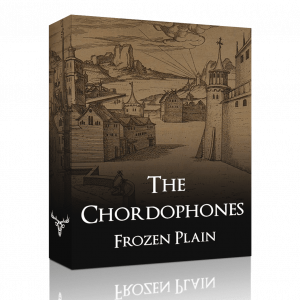 The Chordophones is a Kontakt instrument made from multisampled plucked and hammered strings. It is an interesting and creative sound design instrument that features 6 different sounds that can be layered together. As well interesting sound design, it's capable of producing lively and realistic dulcimer-like or lyre-like tones. It comes with a sequencer which is excellent at making hybrid-organic rhythms and arpeggiations. This product requires the paid version of Kontakt. 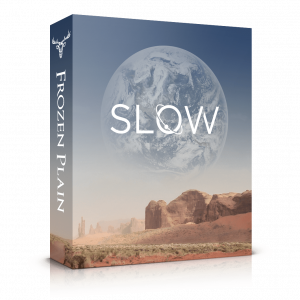 Slow is a library of ambient pads and soundscapes. It features a finely created selection of sounds that can be blended and morphed with 2 layers. As well as this, Slow has a powerful interface allowing for plenty of customisation. Each sound layer has their own custom LFO's that can modulate multiple parameters allowing for sounds with movement and swell to be created. 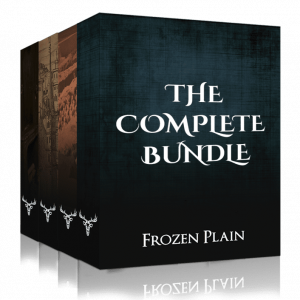 Each layer has 4 effect slots, these have the categories Sculpt, Blur and Modify, with each category having a selection of effects available such as; reverb, convolution, tone, filters and distortion. Slow is ideal for cinematic atmospheres or ambient music. This product requires the paid version of Kontakt.